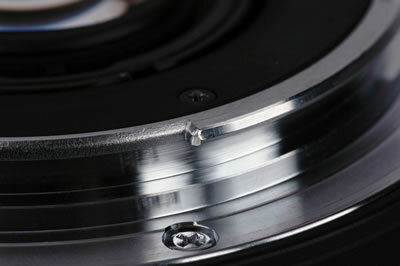 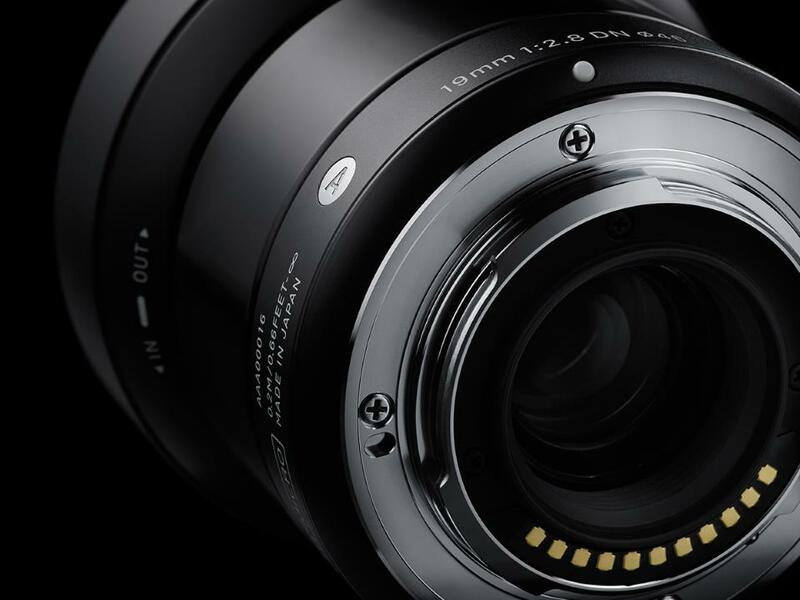 Fast and large aperture lens for mirrorless camera systems. 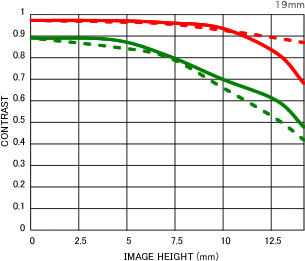 Angle of view equivalent to 38mm on the Micro Four Thirds system and 28.5mm on the E-mount system (35mm equivalent focal length). 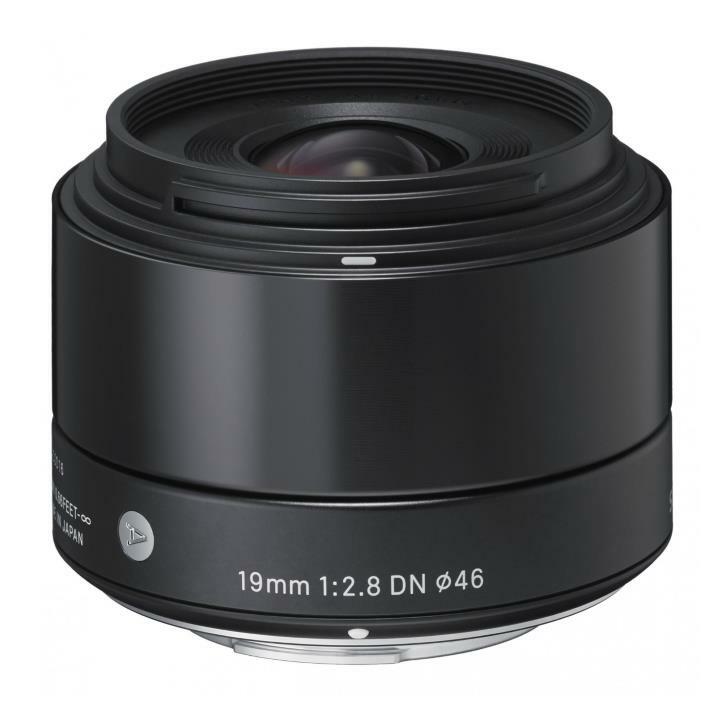 This high-performance wide-angle lens offers an angle of view equivalent to 38mm on the Micro Four Thirds system and 28.5mm on the E-mount system (35mm equivalent focal length). 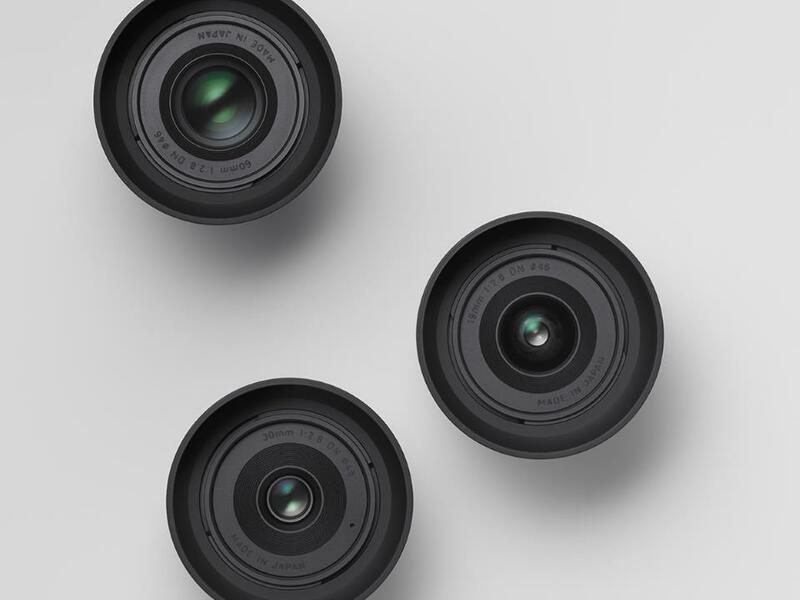 Three aspheric lenses produced by precision glass molding minimize distortion and field curvature. 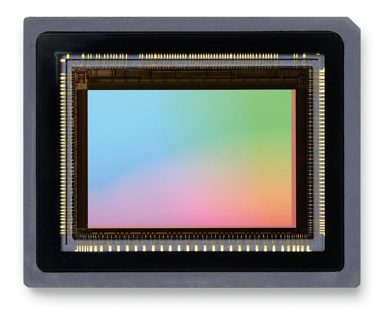 The inner focusing system corrects the fluctuation of aberration to maintain image quality regardless of the focusing position. 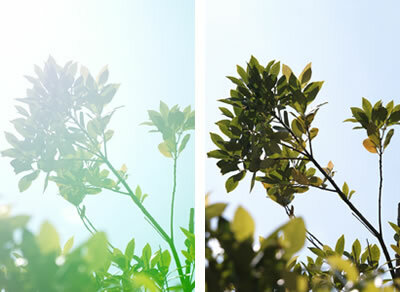 SIGMA's Super Multi-Layer Coating reduces flare and ghosting and provides high contrast images. 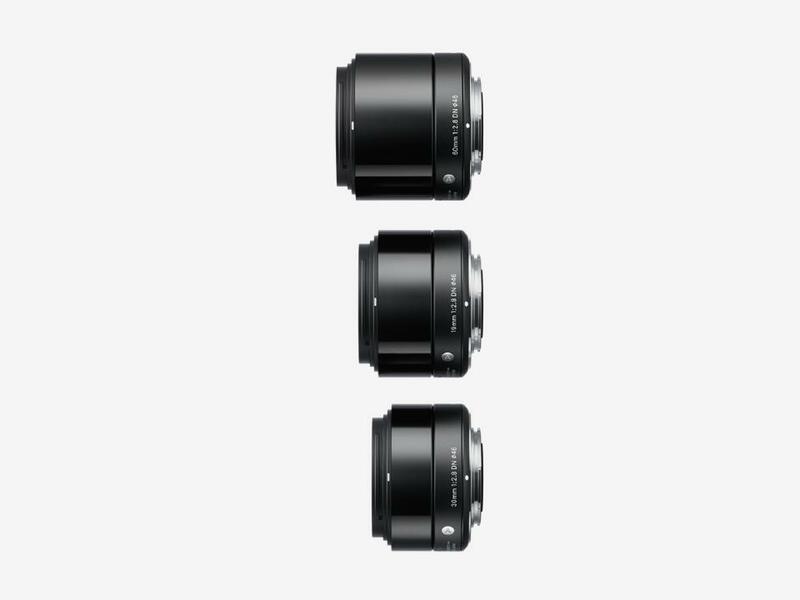 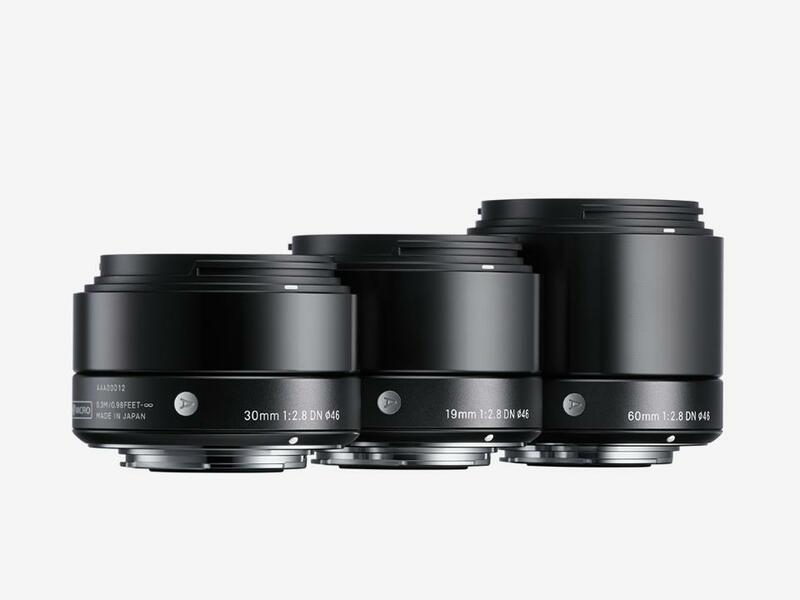 Currently comprising the SIGMA 60mm F2.8 DN mid-range telephoto lens, the SIGMA 30mm F2.8 DN standard lens and the19mm F2.8 DN wide-angle lens, the updated DN series expands photographers' high-performance options for mirrorless interchangeable lens cameras. 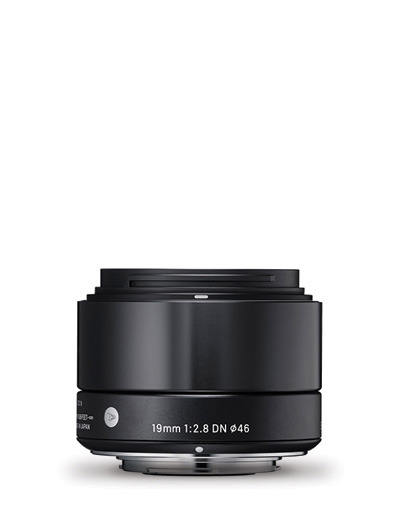 Minimizing distortion and other types of aberration, this lens offers exceptional sharpness and clarity. 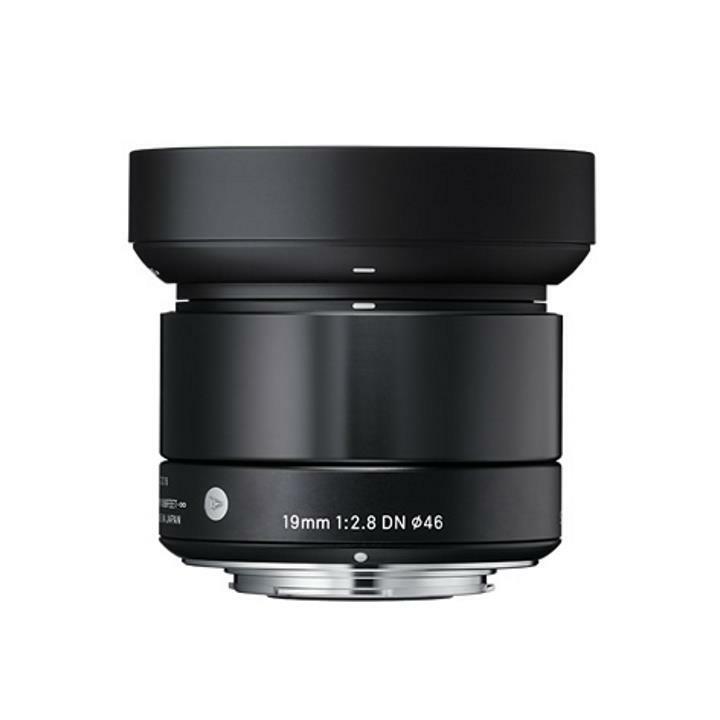 This lens features three glass mold aspherical lenses which provide excellent correction for distortion and field curvature. 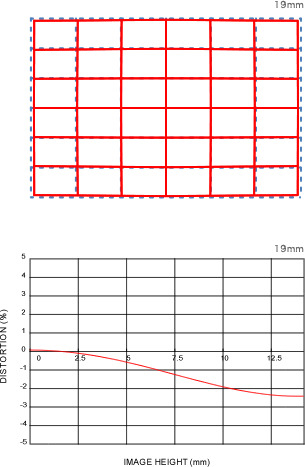 The inner focusing system corrects the fluctuation of aberration to maintain image quality regardless of the focusing position. 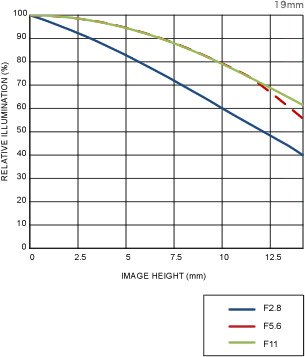 The superior telecentric optical design improves the image quality throughout the frame.